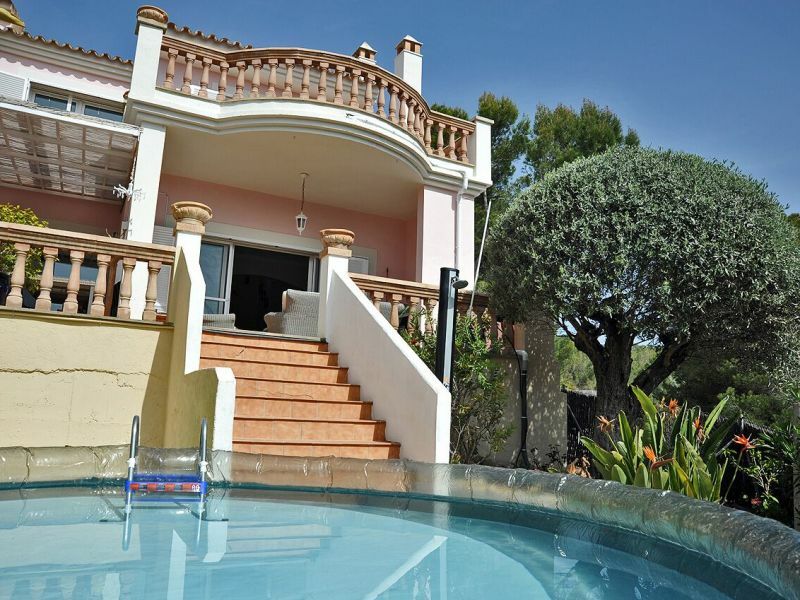 Welcome to this wonderful villa, located between the sea and the mountains, in Port d'Andratx. 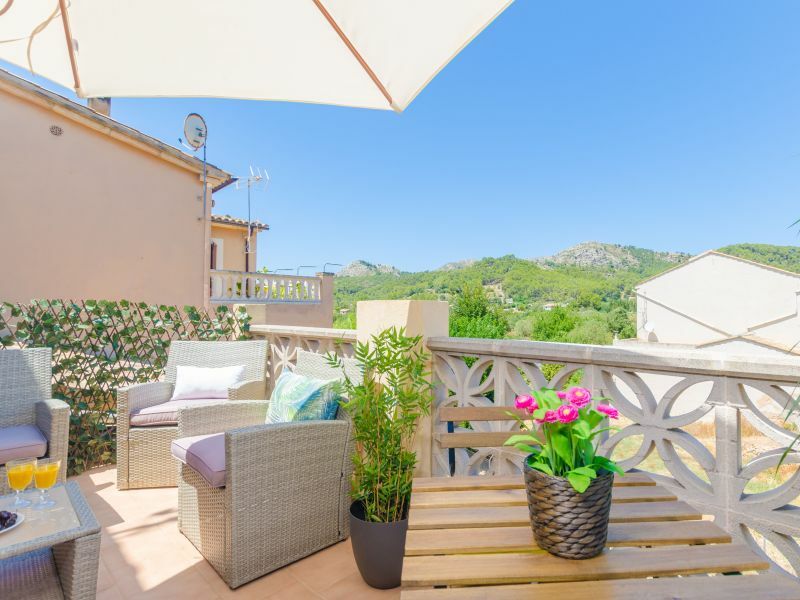 Quiet holiday town house with small garden in a quiet area, not far from beaches and in walking distance to the town center. 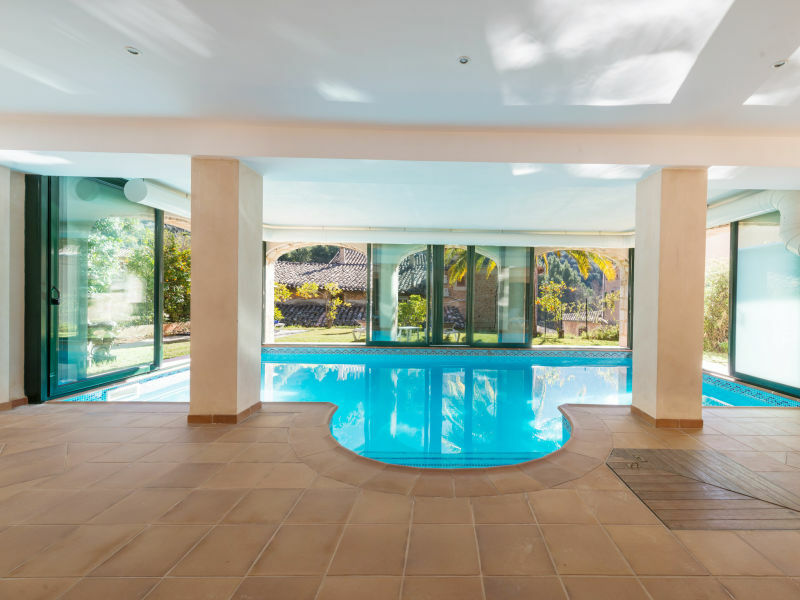 Reformed manorial house with private pool, situated in the valley of Sóller. It is prepared for up to 8 persons. 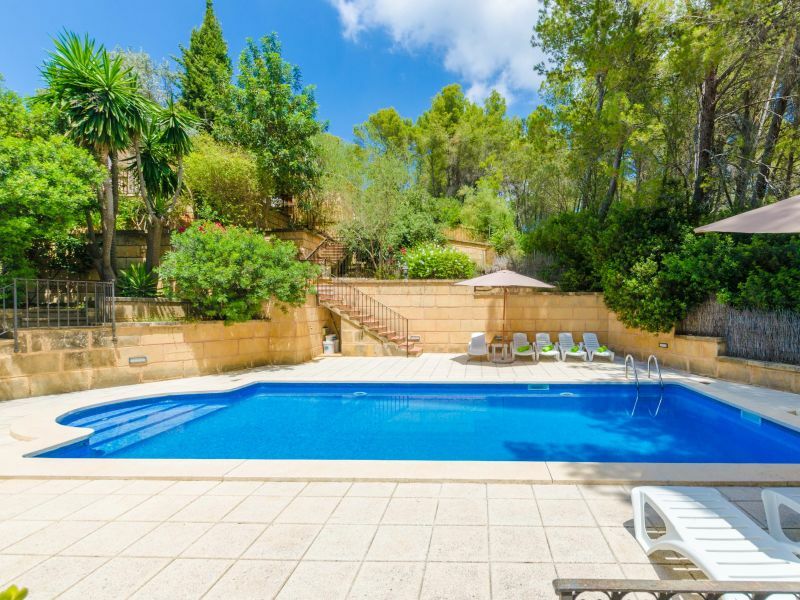 Typical mallorcan Finca right in the heart of Paguera with private pool, large terrace and outsite kitchen and close to beaches. 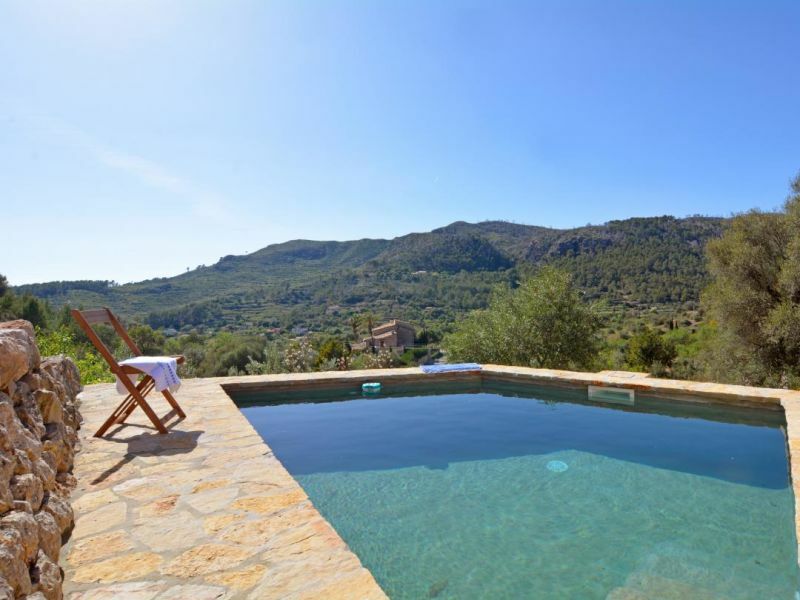 Cozy little Finca with pool situated in a pretty Mallorcan village in a beautiful landscape - relaxing holidays are guaranteed! 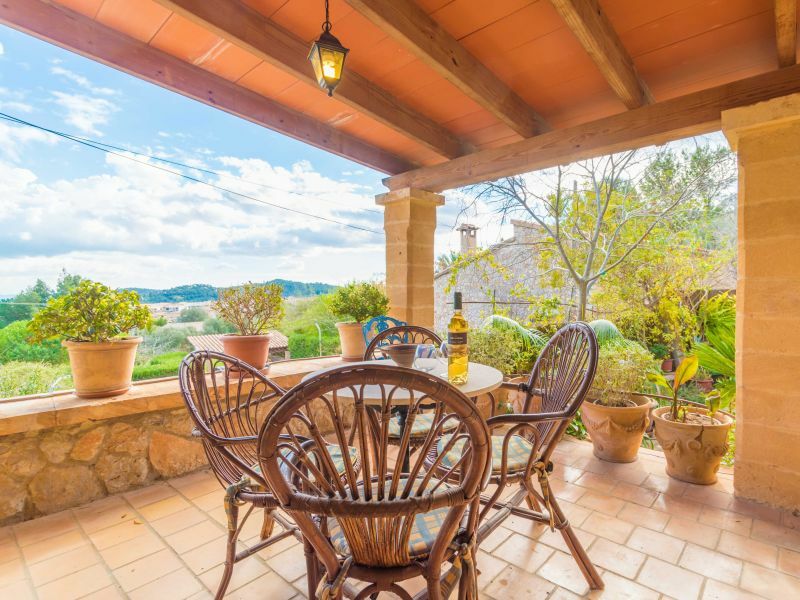 This villa lies in one of the most amazing settings in the midst of the Tramuntana mountains, in Biniaraix, western Mallorca and welcomes 6 people. 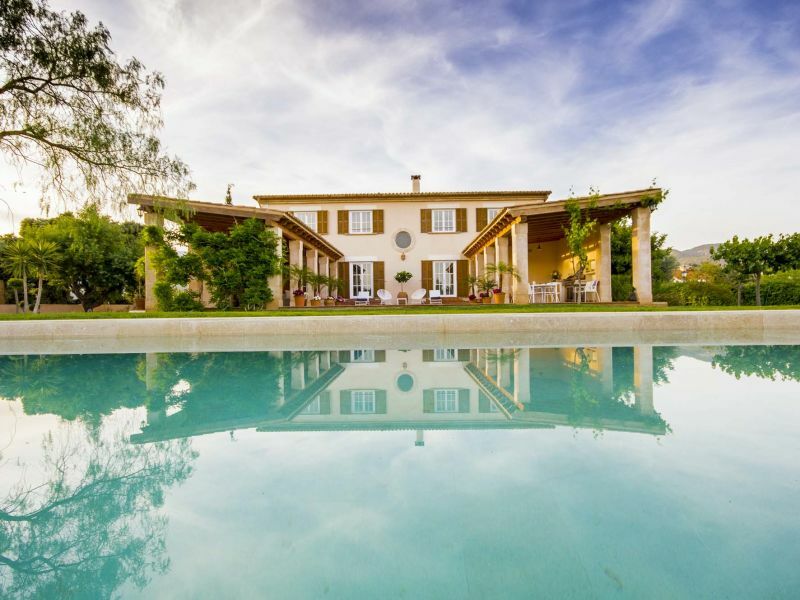 This spectacular property is situated in Fornalutx, in the middle of the mountains. It can comfortably accommodate 8 to 10 people. 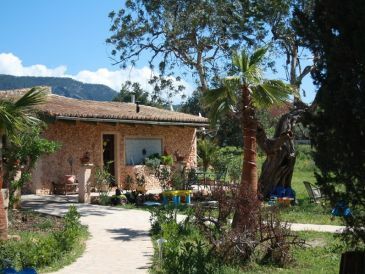 Welcome to this traditional beautiful house, located at Fornalutx for 4 guests and perfect for nature and serenity lovers. 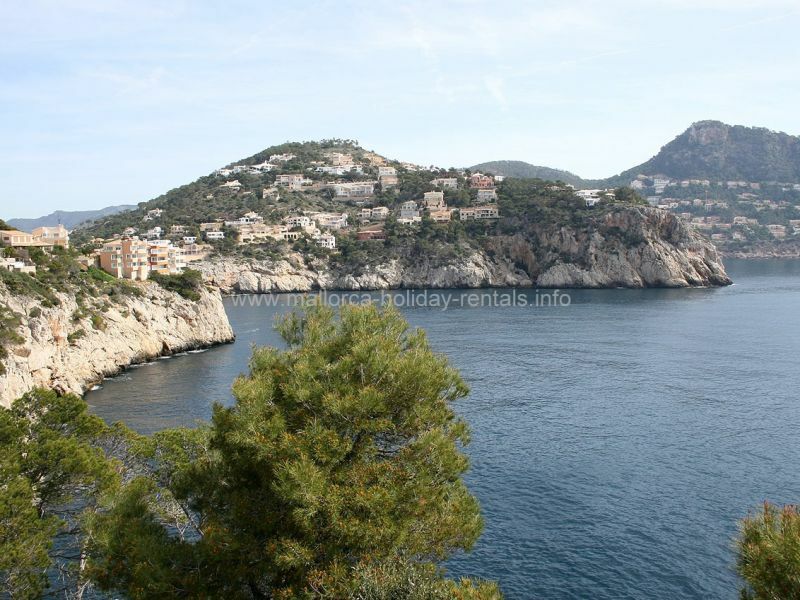 Wonderful luxury apartment in Puerto Andratx, facing the sea, with pool, sea views. A dream! 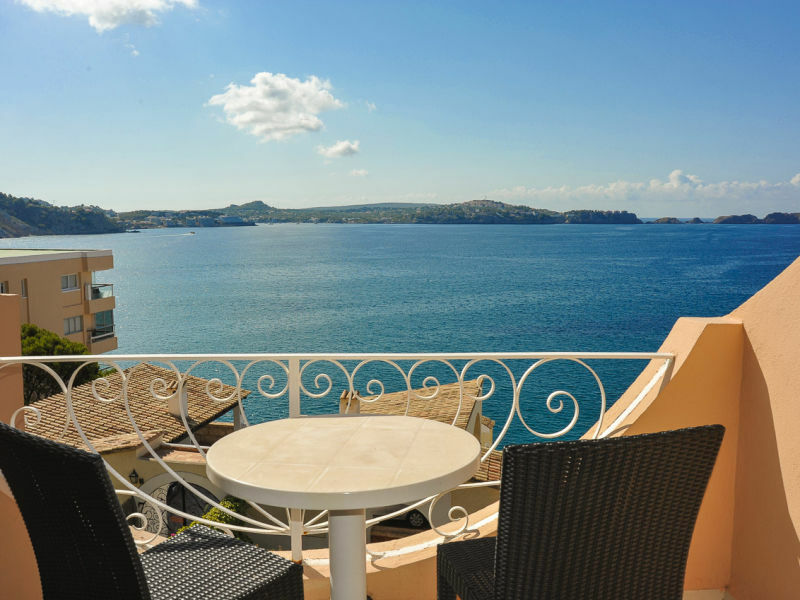 Nice and cozy holiday apartment for a family of four with seaview and close to several beaches, restaurants and shops. Perfect for a car-free holiday. 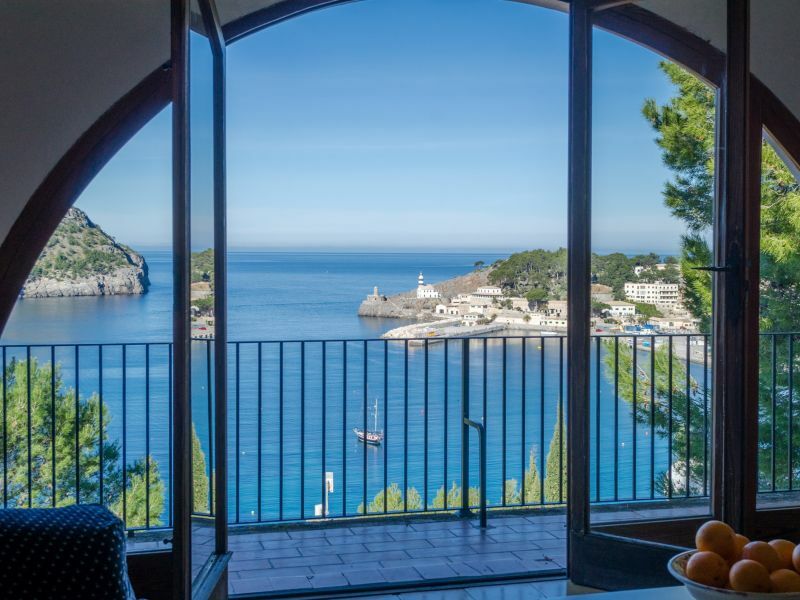 Set in Puerto de Sóller, in the Tramuntana Mountains, this lovely accommodation with sea views welcomes 5 guests. 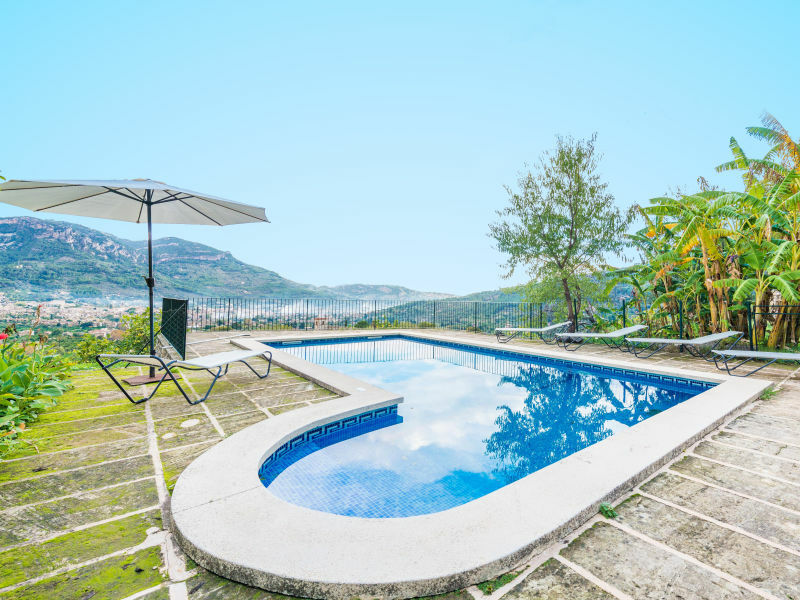 Welcome to this beautiful house for 4 guests located at the Andratx outskirts mountains, with a lovely swimming pool. 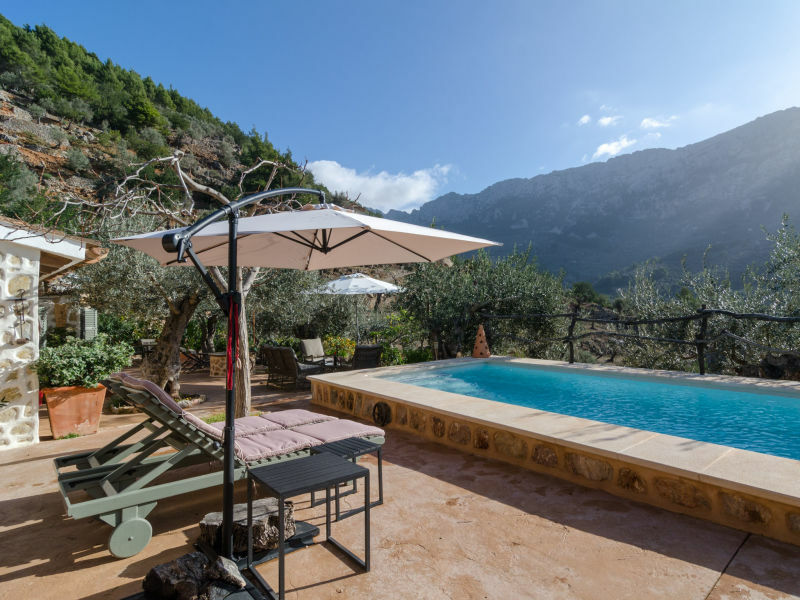 Set in the mountains of Puerto de Andratx in the Southwest of Majorca, this charming finca with private pool can comfortably accommodate 7 guests. Unique manor from the 17th century. Fantastic calm situated. Ideal to relax and chill. 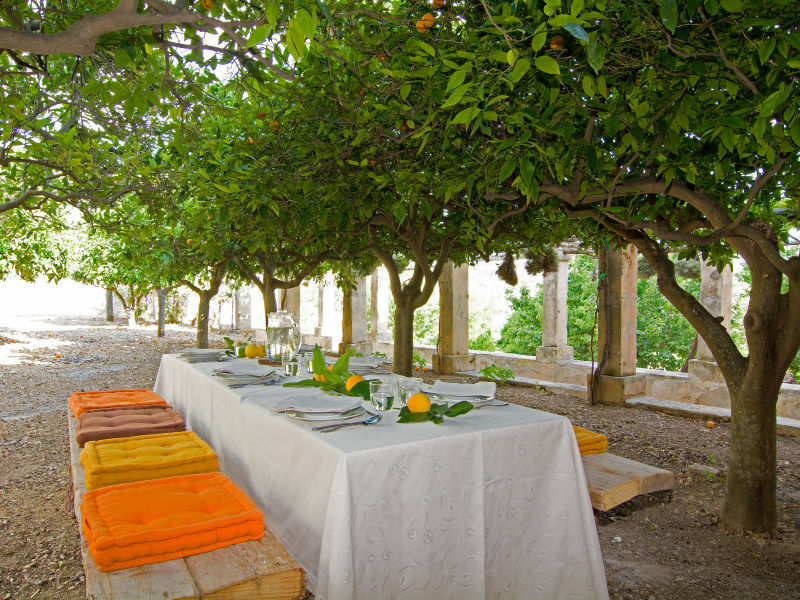 Welcome to this magnificent country villa in the emblematic mountain village of Fornalutx. 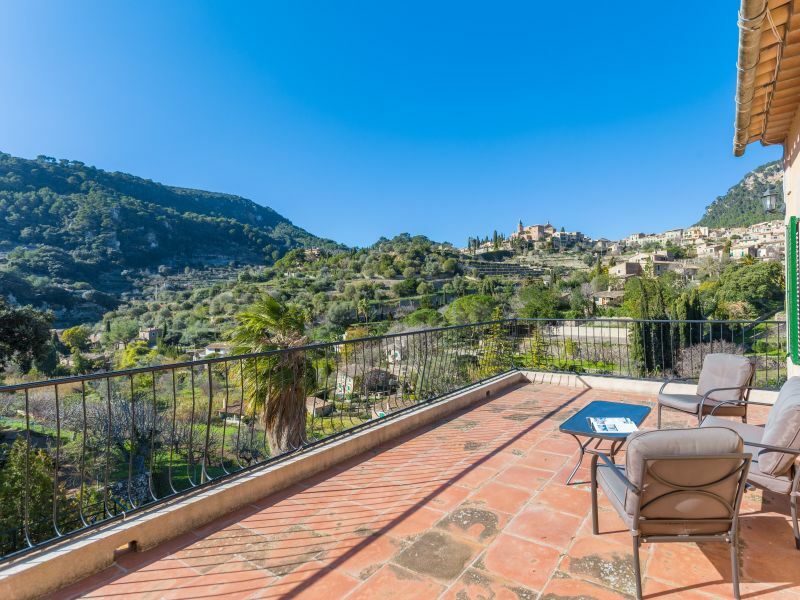 Charming villa with pool and stunning views of the valley and village in the middle of the Sierra de Tramuntana, in the charming village of Biniaraix. 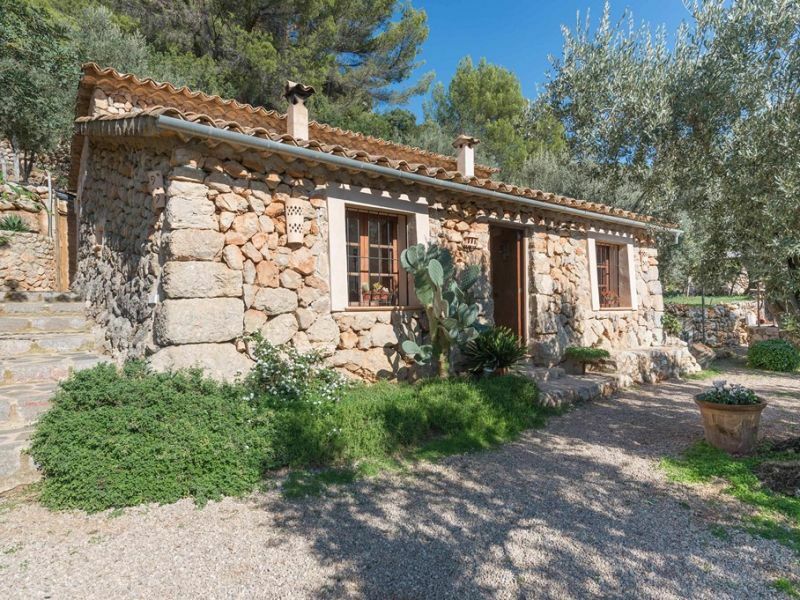 We welcome 4 guests to this lovely and typically Mallorcan country house, located on the outskirts of Alaró, a little but charming village.